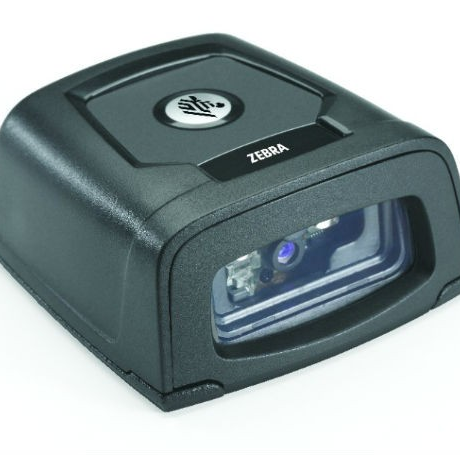 Win big with the small Zebra DS457! This elegant scanning module fits into nearly any environment. With a footprint of only 5.8 cm x 6.2 cm, there is always space for it – at boarding areas in airports, as a mounted self-service kiosk device or at the point of sale. Its 624 MHz processor guarantees a continually high scanning speed, allowing users to make two scans without pausing in between. This increases not only productivity, but also customer satisfaction. The DS457 reads all paper-printed 1D and 2D codes, as well as from mobile devices and monitors – at up to a minimal contrast of 25%. Optionally it also recognises direct part marks (DPM).